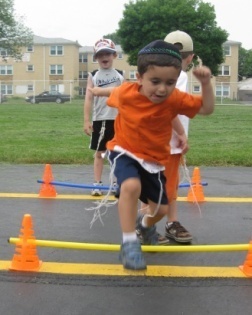 Junior Gan Israel is excited to offer the Stretch-n-Grow sports and fitness program. “Fabulously Fun Fitness for Kids”, Stretch-n-Grow is the world’s largest provider of children’s fitness classes and focuses on teaching children the fundamentals of fitness, nutrition and health. 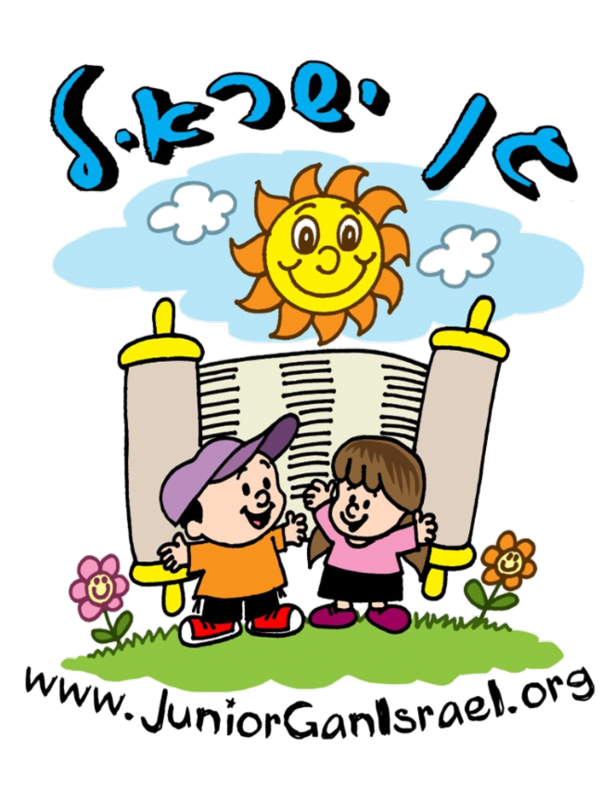 At Junior Gan Israel, children will participate weekly in Stretch-n-Grow activities. All equipment used and skills taught are age- and size-appropriate. Classes are conducted by Ilyce Zoloto, a Certified Youth Fitness Coach, exercise instructor, and owner and director of Stretch-n-Grow in the Northern Suburbs. Ilyce is highly energetic, organized and engaging, and each week’s activities are a new and exciting adventure. Every session begins with a warm-up adventure story, which conveys the importance of warming up our muscles. Periodically, campers are asked if they can feel their heart beating. The campers begin to recognize the physiological changes in their bodies as they exercise aerobically. After the classes the children end with an activity to enhance flexibility and stretch. Throughout each class, lots of fun and exciting equipment is used to engage the children. Coach Ilyce’s bag is always full of colorful streamers, scarves, balls, maracas, pool-noodles, hula hoops, balance domes, agility ladders, dots and strips. The kids are always excited to see what Coach Ilyce is going to pull out next. Upbeat, kid-friendly music keeps the kids energized throughout each class. Every child who attends a Stretch-n-Grow class has a blast. Coach Ilyce and the national Stretch-n-Grow franchise deliver a complete experience, with props, music, and action that teach the children while they have the time of their lives.